During his long and illustrious career, John Martyn released two classic albums for Island Records, including Solid Air in 1973. It was reissued twice during 2016. In May, Island Records reissued Solid Air as part of their Half-Speed Mastering series. Then Universal-Island Records Ltd supplied HMV 1,000 copies of Solid Air on green vinyl for their Vinyl Week initiative. This offered another opportunity to discover Solid Air. When John Martyn released Solid Air in 1973, it was hailed a an almost flawless album and instant classic. He sets the bar high on the album opener Solid Air, a poignant, beautiful and deeply moving song he hd written about written about his friend Nick Drake, who had recently passed away. This set the bar high. John Martyn maintains his high standard on Over the Hill, John’s cover of Skip Spence’s Don’t Want To Know, Go Down Easy, Dreams By The Sea and Man In The Station. They’re are among the highlights of Solid Air where John Martyn switches between folk, blues and rock.. The result is captivating and near flawless album where one is transfixed, enthralled by its beauty and subtlety. 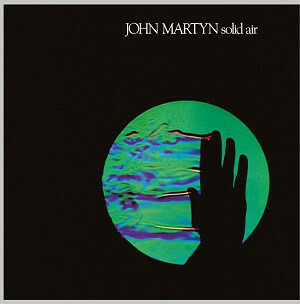 Solid Air is akin to a magical musical journey with John Martyn, who came of age on Solid Air, which is a seminal album. Four years later, he released his second classic album One World. However, Solid Air, which is a timeless classic will always be remembered as John Martyn’s finest hour. Manic Street Preachers-Everything Must Go. 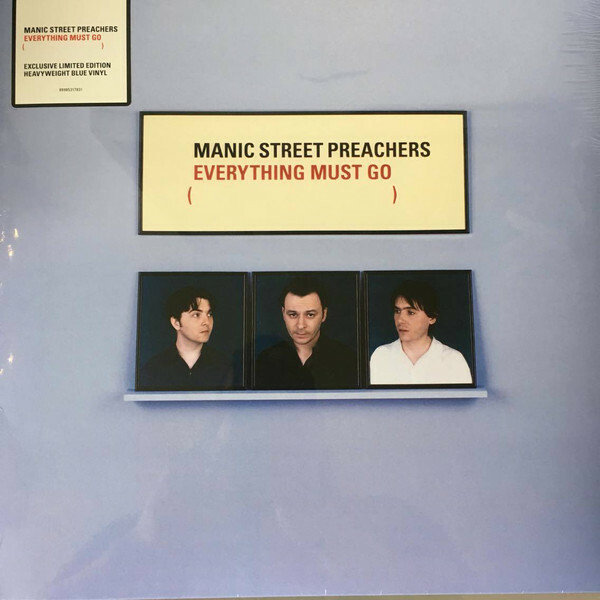 As part of their Vinyl Week initiative, HMV released Music On Vinyl’s reissue of Manic Street Preachers’ fourth album Everything Must Go. It was released in 1996 and was the Manic Street Preachers’ first album since the disappearance of lyricist and rhythm guitarist Richey Edwards. Ironically, Everything Must Go became the Manic Street Preachers’ most successful album. Everything Must Go was released to critical acclaim and sold over two million copies. This was the start of the rise and rise of the Manic Street Preachers. They showcase a new sound on Everything Must. Gone were the introspective and autobiographical lyrics. The Manic Street Preachers turned their back on the stark, dark, disturbing and minimalist sound of their previous album The Holy Bible. It was as if the Manic Street Preachers had reinvented themselves in the wake of the disappearance of Richey Edwards. For Everything Must Go, the lyrics were inspired by history and politics. The music was much more melodic and album which features rock anthems. 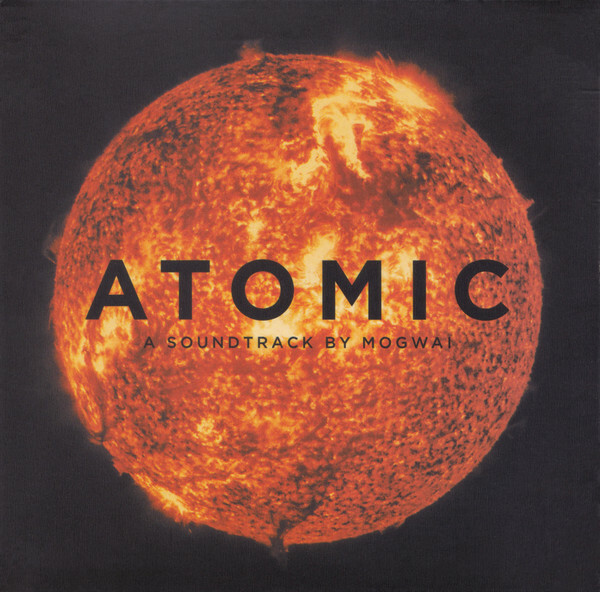 Even the instruments deployed were different Strings and synths are to the fore on Everything Must Go, which has a much more commercial and accessible sound. Critics welcome the Manic Street Preachers’ new sound on Everything Must Go. They hailed they album a genre classic. Nowadays, Everything Must Go regarded as one of the best British albums of the nineties, and the album that transformed the Manic Street Preachers fortunes. Last year, Kent Soul, an imprint of Ace Records, decided that now was the time, to start releasing Masterpieces Of Modern Soul series on vinyl. The first instalment in this series is simply entitled Masterpieces Of Modern Soul and features twelve tracks. This includes Act 1, The Mayberry Movement, Gail Anderson, Nightchill, The Hesitations, Street People and Herman Davis. This as you’ll realise, is a tantalising taste of what’s in-store for soul fans as the Masterpieces Of Modern Soul series. For anyone whose interested in modern soul, or soul in general, then Masterpieces Of Modern Soul will be the perfect addition to a record collection. It’s a release that oozes quality and sound great. It features twelve delicious slices of modern soul. 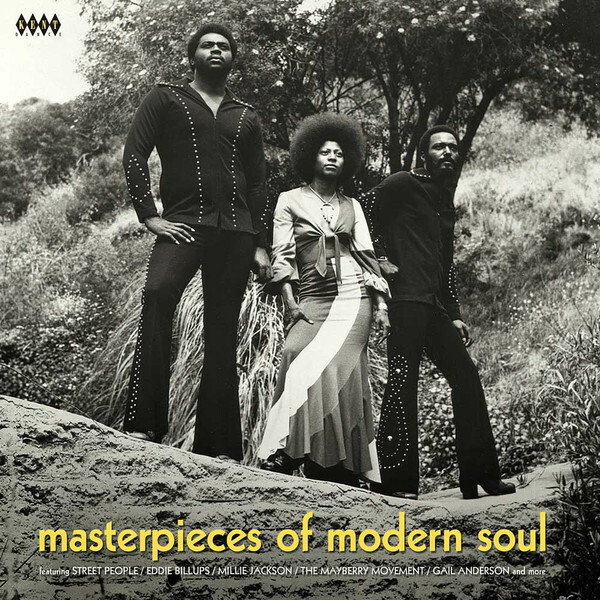 This makes Masterpieces Of Modern Soul is a mouthwatering proposition for soul fans. Familiar faces, rub shoulders with minor classics and hidden gems. Similarly, some of the biggest names in soul sit side-by-side with one hit wonders and contenders. However, they all have one thing in common…quality. They’re the perfect introduction to modern soul, and the Masterpieces Of Modern Soul series as it joins the vinyl revolution. For Record Store Day 2016, Secret Records reissued Michael Chapman’s Savage Amusement. This was fitting as Savage Amusement was released forty years previously in 1976. It was a stylistic departure for Michael Chapman. He fused blues, country, folk, folk rock, gospel, rock and soul. 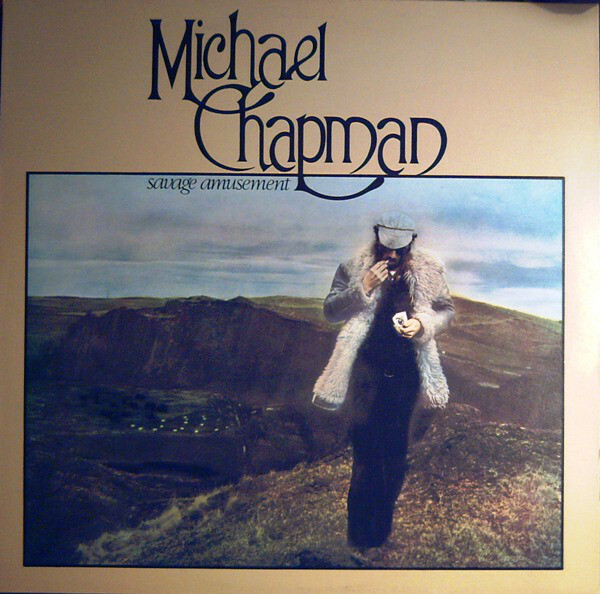 Michael Chapman also drew inspiration from Bob Dylan’s 1975 classic album Blood On The Tracks and Steve Harley and Cockney Rebel’s 1975 album The Best Years of Our Lives. Sadly, Savage Amusement never enjoyed the same success as Blood On The Tracks nor The Best Years of Our Lives. Michael Chapman’s fans were divided by Savage Amusement. Some welcomed the change of sound, and realised that Savage Amusement was a lost classic. Others were shocked at Savage Amusement’s stylistic departure. They took some appeasing when touring Savage Amusement. Since then, Savage Amusement has continued to divide Michael Chapman’s loyal fans. For newcomers to Michael Chapman, Savage Amusement is a very accessible album. Although quite different from some of Michael’s previous albums, Savage Amusement oozes quality. From the opening bars of Shuffleboat River Farewell, right through to the closing notes of Devastation Hotel, Savage Amusement is a captivating and oft-overlooked minor classic from one of British music’s best kept secrets, Michael Chapman. Nuggets Hallucinations: Psychedelic Pop Nuggets From The WEA Vaults. The release of Nuggets Hallucinations: Psychedelic Pop Nuggets From The WEA Vaults was a welcome reminder of Rhino’s much loved Nuggets compilation series. This series began in 1984 when Nuggets, Volume 1: The Hits was released. Little did anyone know that the Nuggets series would last twenty-five years, and include fifteen LP, five box sets and two CD compilations. Like all good things, the Nuggets series had to come to an end. The final chapter in the story was Where the Action Is! 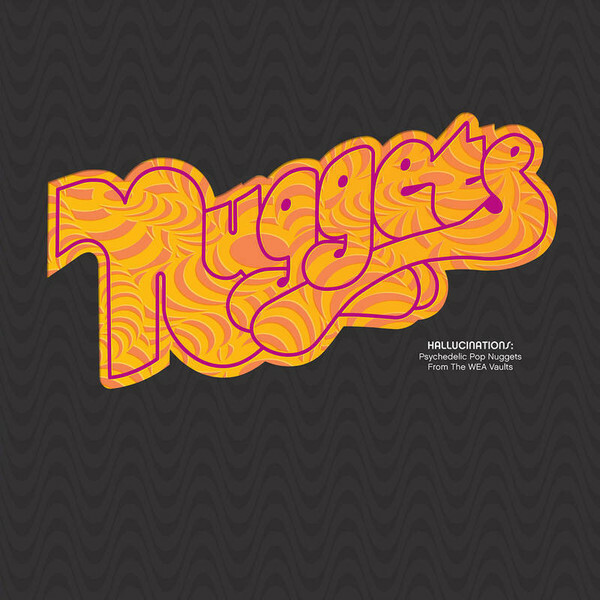 Los Angeles Nuggets: 1965–1968, which was released in 2009. Since then, it’s been all quiet on the Nuggets’ front. There’s contributions from The Misty Wizards, The Last Exit, Adrian Pride, The Association, The Salt, Kim Fowley, The Tokens and Lee Mallory. That’s not forgetting The Glass Family, The Holy Mackerel and The West Coast Pop Art Experimental Band. Quite simply, Nuggets Hallucinations: Psychedelic Pop Nuggets From The WEA Vaults is a veritable psychedelic feast and a trip down memory lane. Pied Piper-The Pinnacle Of Northern Soul. Having founded Pied Piper Productions, Sheldon “Shelley” Haines brought onboard to former Funk Brothers Jack Ashford and Mike Terry. They had both been important members of Motown’s house band and had played on countless hit singles. Despite this, they felt they weren’t receiving the renumeration they deserved. 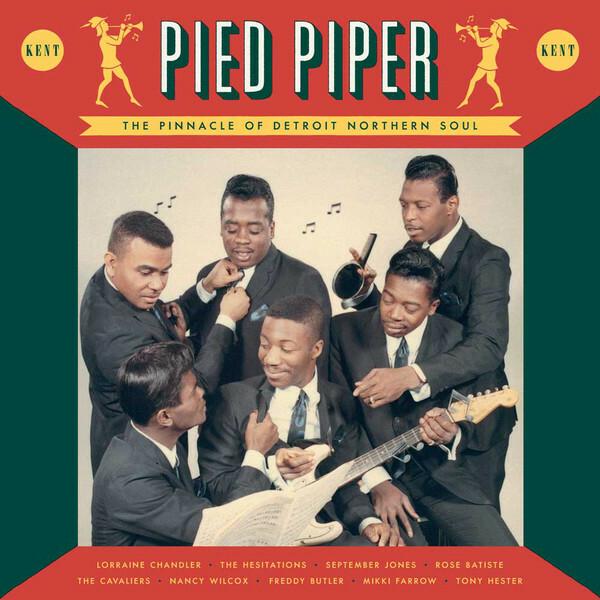 When the pay dispute couldn’t be resolved to their satisfaction Jack Ashford and Mike Terry, left Motown and joined Sheldon “Shelley” Haines Pied Piper Productions. At Pied Piper Productions, Jack Ashford and Mike Terry worked with Nancy Wilcox, The Cavaliers, The Hesitations, Lorraine Chandler, Freddy Butler, September Jones, Mikki Farrow and Tony Hester, who all feature on Ace Records’ Pied Piper-The Pinnacle Of Northern Soul. They were among the artists that were discovered, careers that were rejuvenated and stars were born. Sheldon “Shelley” Haines’ decision to bring Jack Ashford and Mike Terry to Pied Piper Productions was vindicated. For a few short years, they were a potent and successful partnership. Proof of this is the music on Pied Piper-The Pinnacle Of Northern Soul. It’s a compilation that will appeal to anyone who likes their music soulful. Sun Ra-Jazz-In Some Far Place: Roma ’77-Vinyl. For anyone interested in Sun Ra’s music, Record Store Day 2016 was a veritable musical feast. A trio of Sun Ra albums were released that day. This includes In Some Far Place: Roma ’77 which was released by Strut Records. 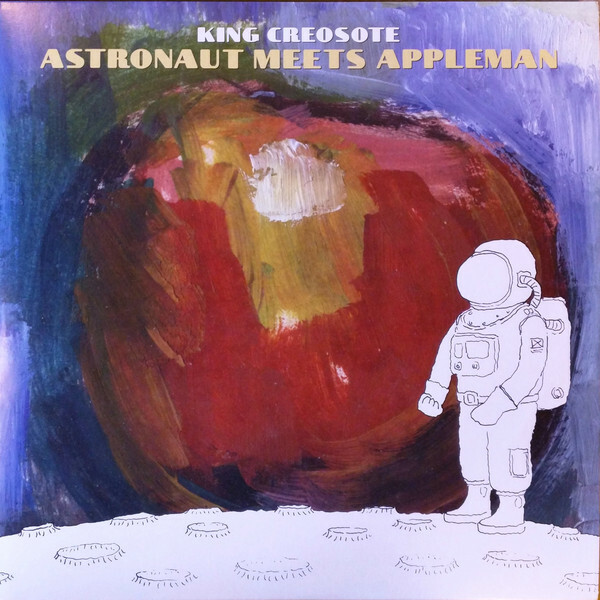 It’s available in various formats, including two LPs and two CDs. 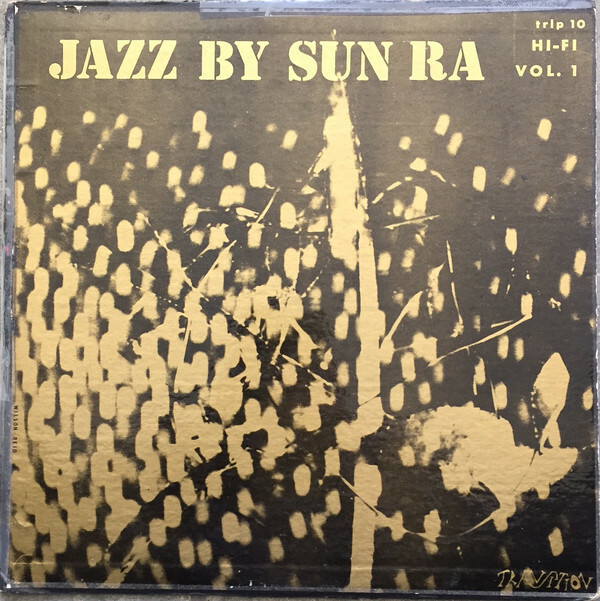 They feature Sun Ra at his groundbreaking best. When Sun Ra arrived in Rome in 1977, the lineup of his band was very different to the fifties and sixties. Now Sun Ra lead five piece band. Despite their reduced numbers, Sun Ra and his band were still able to unleash a breathtaking performance. That was the case that night in Rome. Accompanied by a talented and versatile band, Sun Ra worked his way through an eighteen track set. During that set, they combine Egyptian history, space-age cosmic philosophy and free jazz with avant-garde and space-age jazz. The music was ambitious, challenging, inventive, lysergic, melodic, spacious and full of subtleties, surprises and nuances. It seemed that the original version of a track was merely the starting point, as Sun Ra thew curveballs and headed in unexpected directions. 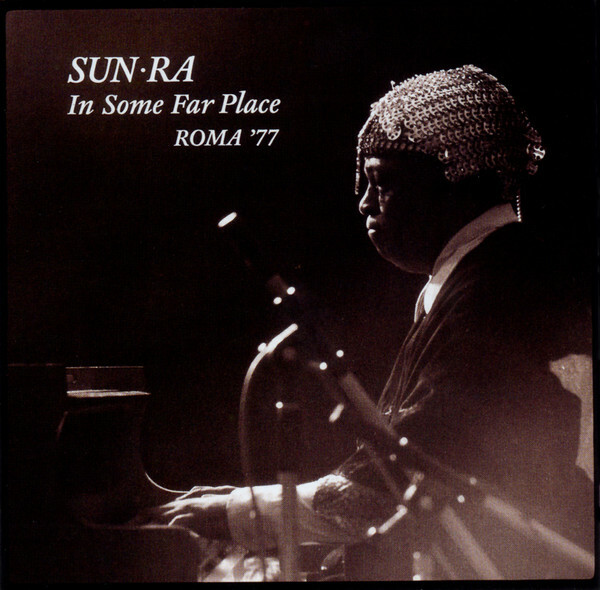 In Some Far Place: Roma ’77 features a captivating performance from Sun Ra who forty years ago, was at his creative zenith. ← THE BEST VINYL REISSUES OF 2016-PART 3.